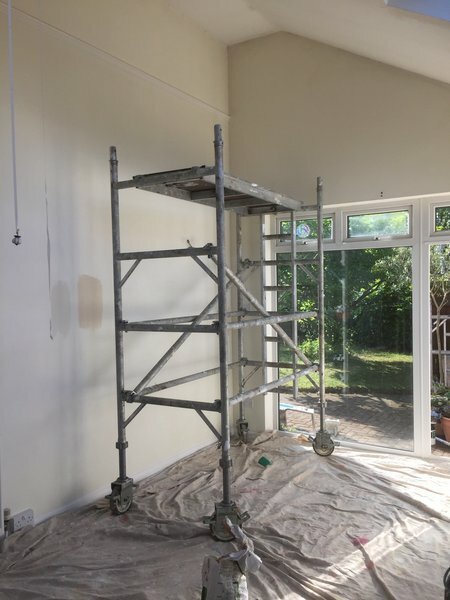 I have been a painter/decorator in Cambridge for nearly twenty years, and in that time have developed a solid reputation as a courteous, conscientious and fair tradesman. I was delighted in January 2014 to become endorsed as Which? Trusted trader. 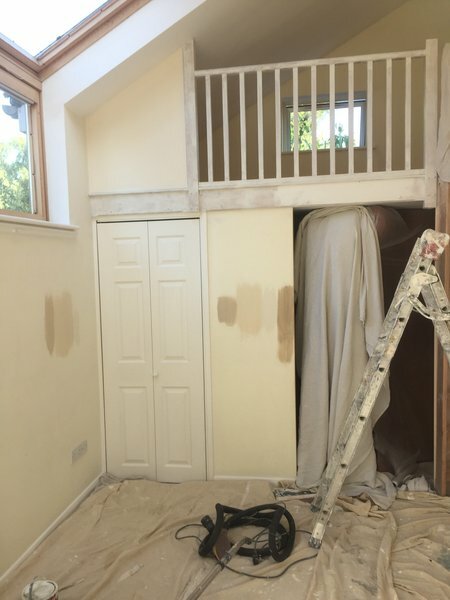 I know that it can be disruptive to have work undertaken in your home and I do my best to plan efficiently, minimize the impact and deliver a professional and satisfactory result. I only undertake interior residential work. My experience often allows me to come up with creative solutions to problem areas. For more information about me and what I can do for you please visit my website. John re-decorated our newly bought house just before we moved in. 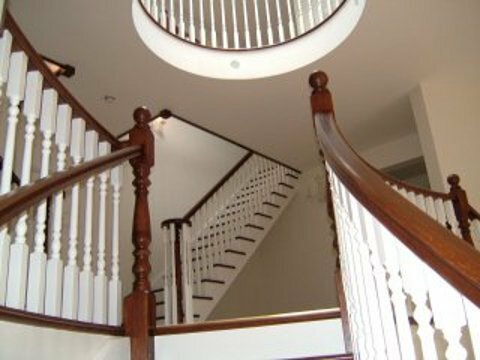 He was easy to contact, he provided a very competitive quote and he completed the job in the expected time. He was also very accomodating with any request we had and he always tried to get the best solution that would fit around our busy day schedule. I would definetely contact John in the future for any new job that would come up in my property and I would also recommend him to my colleagues and friends. 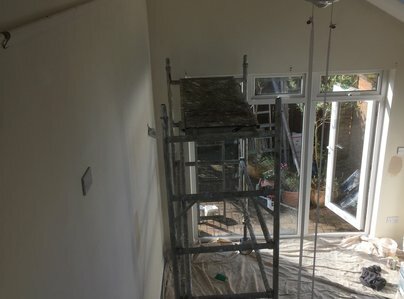 I contracted John Hammond to paint the interior and exterior of my 3 bed. rental property. I found his contact details on the internet and he had some good recommendations. I contacted him and he was very quick to respond, visit the property and submit a competitive quote. 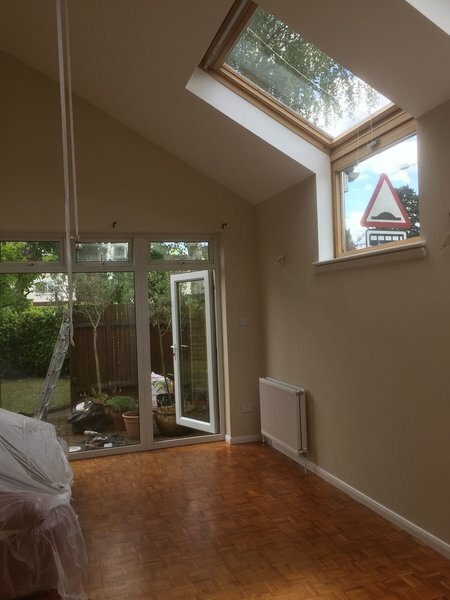 The work was carried out, on time and on budget, to a very high standard. I found John very accommodating and a pleasure to deal with. I'm very pleased with the whole experience and would strongly recommend his company. John provided helpful advice and did a great job on the room he painted. He finished on time and cleaned up as he went. I recommend him. Great tradesman we have used over nearly 20 years. We have used John for all decorating requirements for nearly 20 years. Can highly recommend him, he is very professional and extremely helpful. Yes, we would recommend John Hammond! 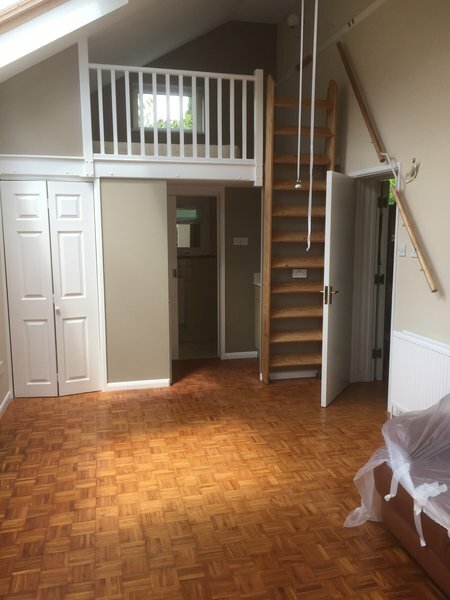 John painted a bedroom, hall stairs and landing and a living room. John responded quickly to our initial enquiry when other traders did not. He kept to schedule and was completely reliable. 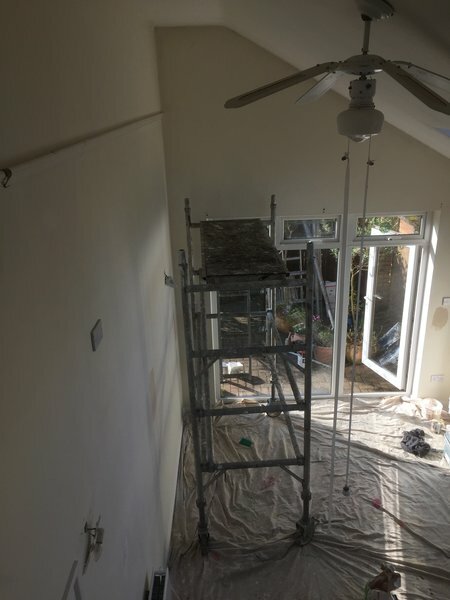 Complete redecoration of a two-bedroom house, including stripping of wallpaper in every room and application of emulsion and eggshell throughout, including ceilings. The job done by John Hammond was to paint a flat. He was prompt to set up our initial meeting, gave good advice about colours and materials, and thought the whole job through well beforehand. He made it easy to plan a firm date, worked carefully and to the time agreed, and made a beautiful job of the whole thing. I particularly appreciated not needing to be there while the work was going on, and found him absolutely trustworthy. He cleaned up thoroughly afterwards. In short, I am very happy to have found him through Trusted Traders! John has been our go-to painter for five years. We found him through good reviews online when we first bought our house in Cambridge. 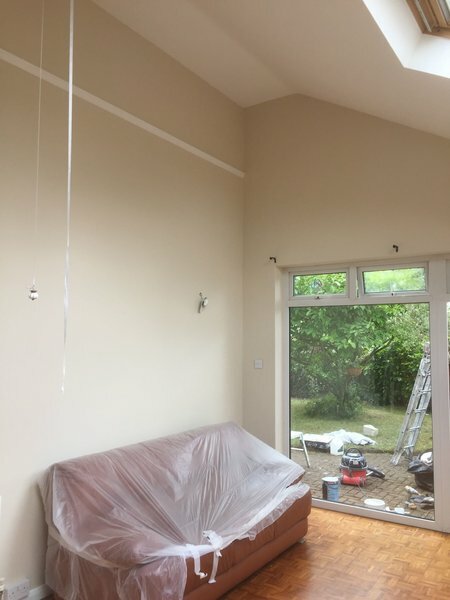 He painted the entire interior at that stage, and has done many other smaller jobs for us since then, including complicated work involving maintenance on the timber of our old bay windows. Everything he does is excellent, and he is a pleasure to deal with. Highly recommended! The work was begun and finished on time with the minimal disruption to the household. No blaring radios!